LARGE IDEAL HOME EVERYBODY LIKE. Conveniently located near Orlando International Airport, 528, 417, 408, Lake Nona Medical City. Have extra large Bonus Room, 27 x 12. To rent "As-Is" condition. 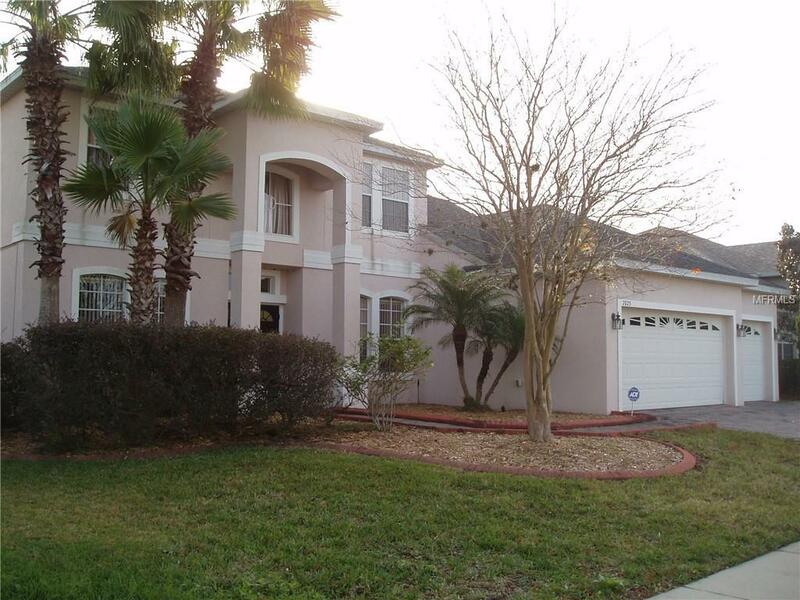 Listing provided courtesy of Evergreen Realty Of Kissimmee.